Preferred Pharmaceuticals is a licensed Manufacturer and Wholesaler licensed by the FDA, DEA, California Health and Human Services and The California Board of Pharmacy. 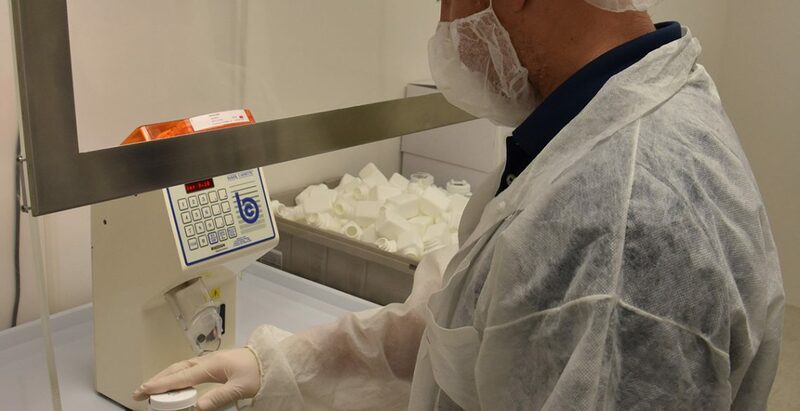 Preferred Pharmaceuticals is one of the few manufactures/wholesalers in the United States accredited by the National Association of Boards of Pharmacy VAWD (Verified Accredited Wholesale Distributors) process. 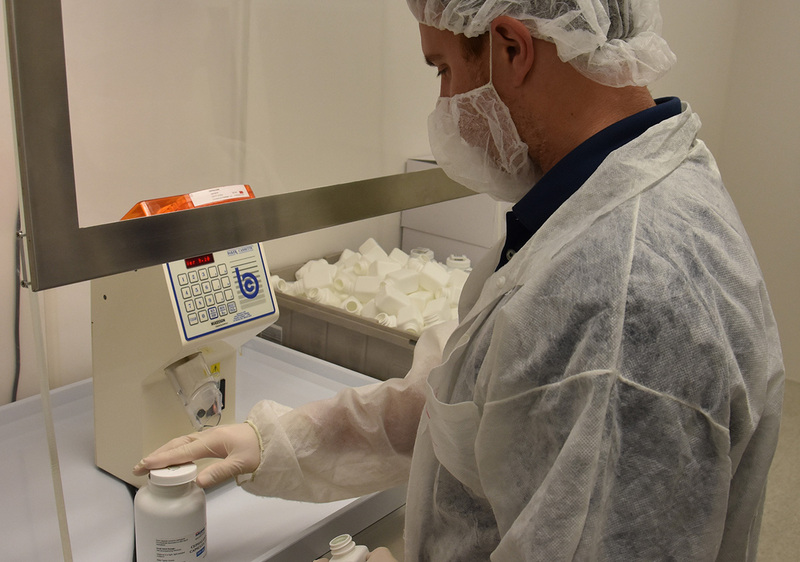 Our state of the art manufacturing, repackaging and labeling facility offers you the most direct pathway to the medications your patients need at the lowest cost possible.